Many business owners incorporate for different reasons. Often times, businesses must incorporate to avoid potential legal liabilities or issues. By incorporating, the entrepreneur is personally protected against claims on the business. As small start ups grow from sole proprietorships to corporations, there are a lot of little things you will need along the way. You, the business owner, not only have to decide how to divide the company shares and stock holdings but also how to establish that you are a newly founded corporation. Especially if you have a legal department, you will probably want to invest in a corporate kit and sealed package. Corporate kits include the official documents of a corporation along with the seal, notes and other documents. It usually comes finished in a binder or notebook. They’re quite official looking and used buy thousands of corporations in the United States, especially those worried about cyber criminals who prefer to do business the old-fashioned way. The documents can be used for various legal purposes. This includes issuing stock to another partner or owner of an LLC company as well as other activities which may require a corporate seal. Corporate kits hold board meeting minutes, bylaws and policies that are part of the corporation. Undoubtedly, a corporate kit can add a high level of professionalism and authenticity for many legal applications. Depending on your companies budget, corporate kits can cost anywhere between $20 and $500. There are several packages available for all types of companies and sizes, Including non-for profit organizations, limited liability companies and S or C corporations. For the average entrepreneur who is just starting a new LLC, it might be a good idea to go with an economy corporate kit just to get started. After some time, you can always reinvest in a newer corporate kit or seal for additional brand strength, just as you would with ticketing software. As a small business, you have to be very careful with your budget. Corporate kits are great for getting your business off the ground but they will not bring you additional revenue and profits directly. Therefore, it is a good idea to go with a corporate kit that will be affordable and sufficient to meet your company needs at this time. Are Corporate Seals Still Necessary? Well, the simple answer to that question is no. The use of corporate seals is becoming increasingly sparse. 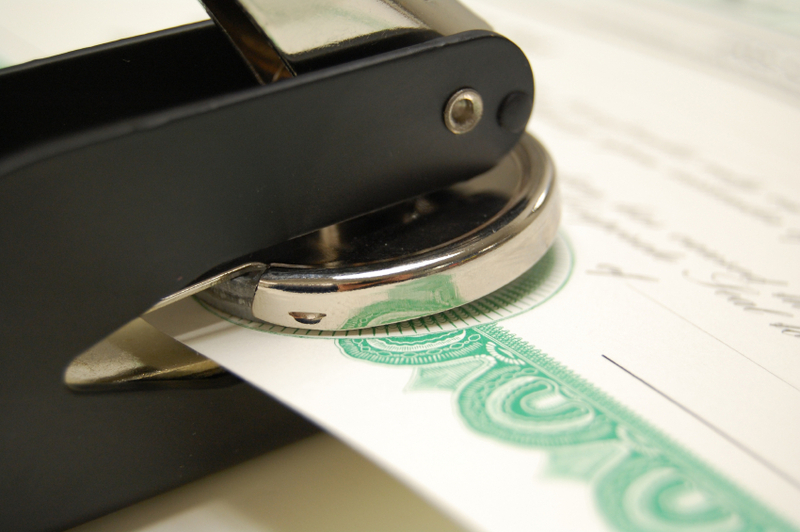 Nowadays, almost every official document you will need to sign will recognize the CEO’s signature as a sign of a corporation’s agreement or verification. There are some instances where a corporate seal may still come in handy. However, unless a document specifically states that a corporate seal is required, do not waste you money. As long as you have a CEO in place, his or her signature will work just fine as a free equivalent to the old-fashioned corporate seal. Once you have registered your corporation with the state, you can buy a corporate seal or the whole corporate kit. This can be done at your local office supply store or even a stationary store. You can also buy corporate seals online. However, you will have to design your own corporate seal, even in the best state to incorporate. Your seal will need to include the name of your corporation, date of incorporation and state of incorporation. You may also choose to include a corporate symbol. Regardless, you will then need to choose the type of embosser you will use, whether it is a desktop embosser or a hand-held version. Then, you just wait until it is ready for purchase. It is as simple as that.